How DB Schenker helps boost Sephora’s e-commerce business in Scandinavia. 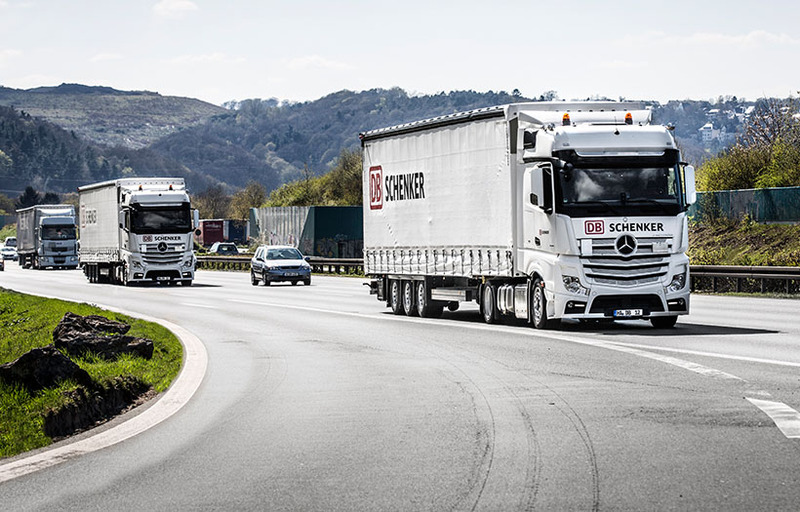 DB Schenker’s land transport products and services cover an extensive worldwide network. Our domestic transportation network within the main Brazilian cities is combined with multimodal international transport. DB Schenker provides its customers with access to over a hundred marketplaces globally by partnering with leading SaaS platform provider, ChannelAdvisor. Supported by DB Schenker, French beauty giant Sephora is streamlining and growing its online trading activities in the Scandinavian market.